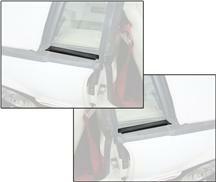 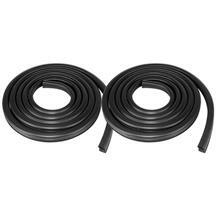 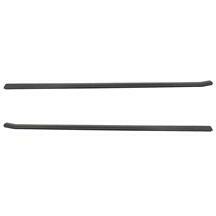 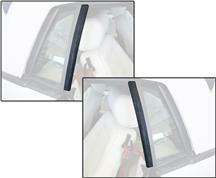 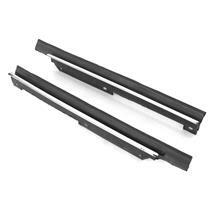 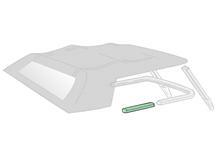 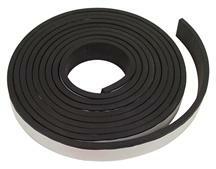 Seal 1983-1993 Mustang convertible doors and reduce wind noise with 5.0 Resto's replacement weatherstrip. 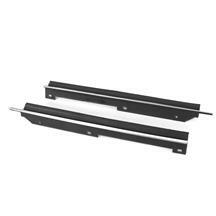 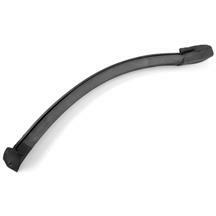 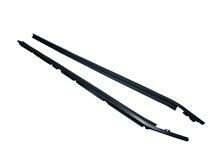 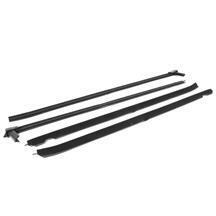 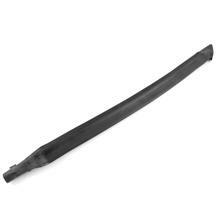 Your convertible Fox Body's rubber weatherstripping, also known as rubber seals, can start to corrode and leak over time. 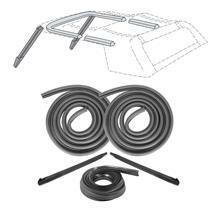 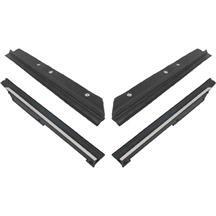 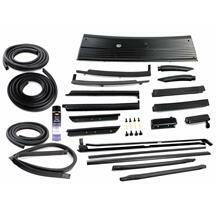 Keep out the moisture with one of Late Model Restorations's convertible weatherstrip kits, pillar post weatherstrip, rear of door run channel seals, outer door weatherstrip, front run channel weatherstrip, door to body weatherstrip, rear of door run channel seals, upper well moldings, top side rail weatherstrip, and top header weatherstrip. 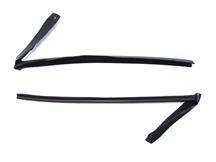 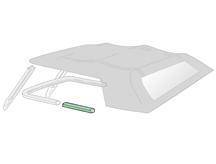 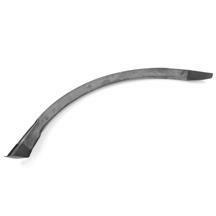 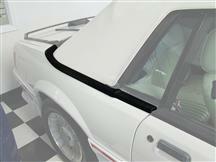 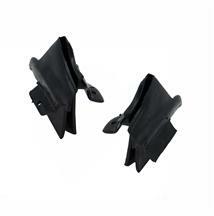 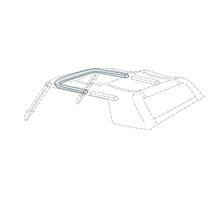 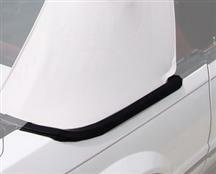 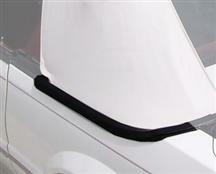 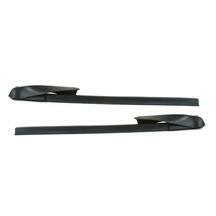 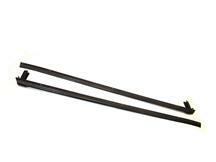 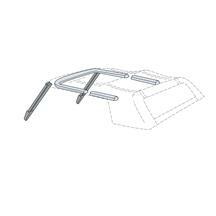 This weatherstripping fits 1983, 1984, 1985, 1986, 1987, 1988, 1989, 1990, 1991, 1992, and 1993 convertible Fox Body mustangs. 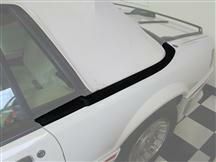 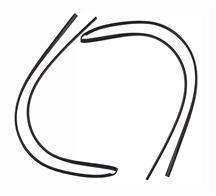 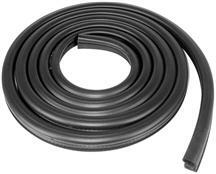 Is your 1983-93 Mustang convertible weatherstrip deteriorating? 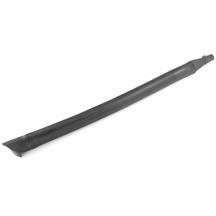 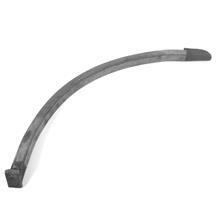 Weatherstrip that leaks, creates wind noise, or sags needs to be replaced. 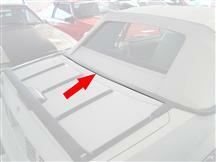 Shop Latemodel Restoration for pillar post weatherstrip, rear of door run channel seals, outer door weatherstrip, front run channel weatherstrip, door to body weatherstrip, rear of door run channel seals, upper well moldings, top side rail weatherstrip, and top header weatherstrip. 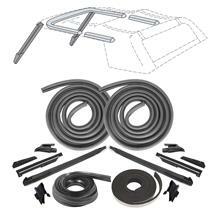 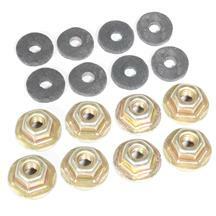 Buy every piece you need with a 5 piece or 16 piece kit. 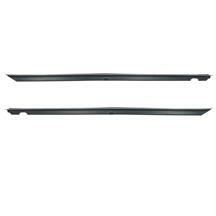 Replacing your weatherstrip also gives your Mustang a newer look.